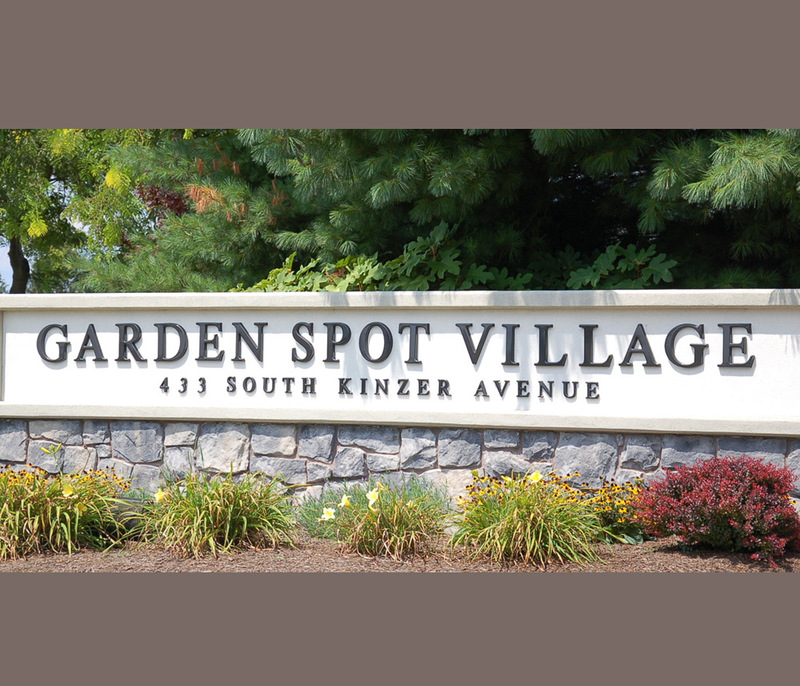 Garden Spot Village in New Holland, Pennsylvania is a residential living community for seniors, some of whom are living with or caring for partners with Alzheimer’s or other forms of dementia. 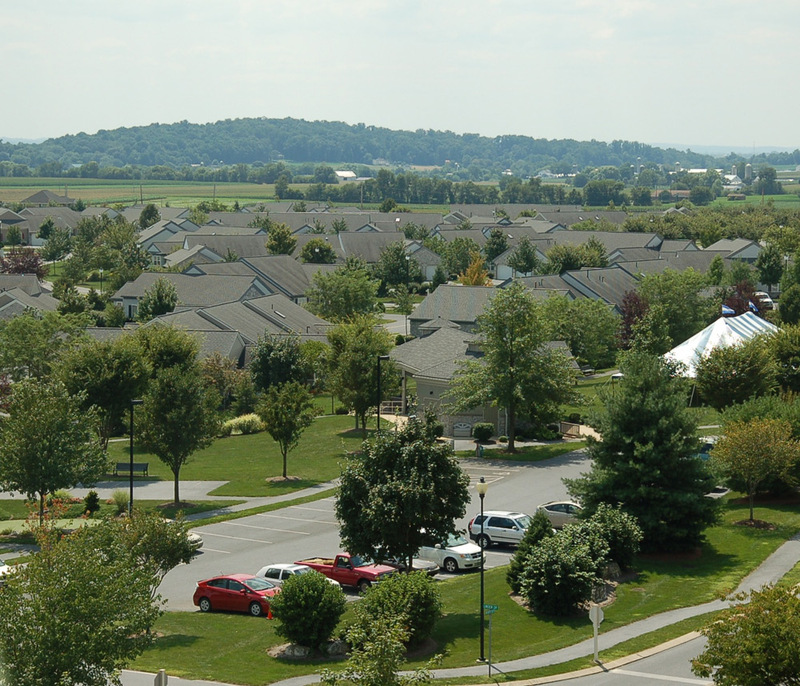 The community sits on the edge of Pennsylvania Dutch country, where exurbia meets cornfields and Amish and Mennonite girls pedal down Route 23 in full-length skirts and bonnets. 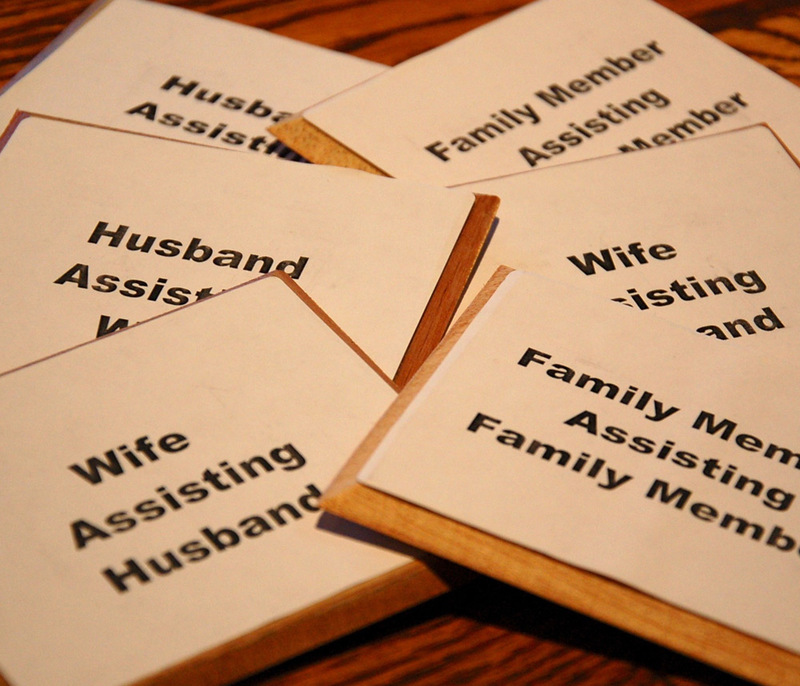 In October 2012, a group of men started an offshoot of a co-ed caregivers group as a way to support each other as their wives moved through the stages of dementia. Each month the Men's Caregiver Group meets to discuss the issues that emerge when caring for a family member with dementia. Ideas percolate here. This is where the Plaque Project was born. 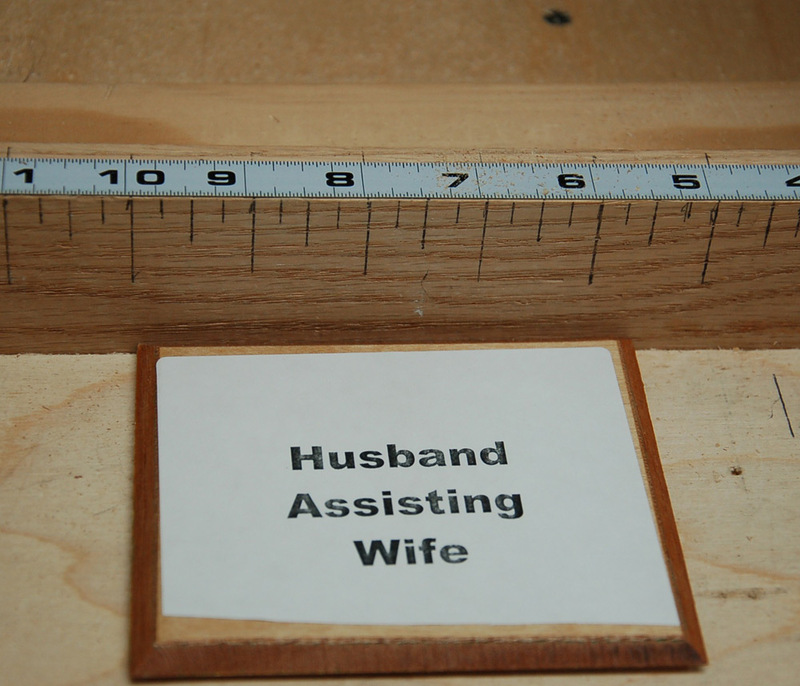 Group member George Nofer: "I came to feel, and found that others did as well, that we would be embarrassed to ask the practical, functional questions that we had in taking care of our spouses. I asked if maybe we could be a side group that could meet and get down to the nitty-gritty without any embarrassment." 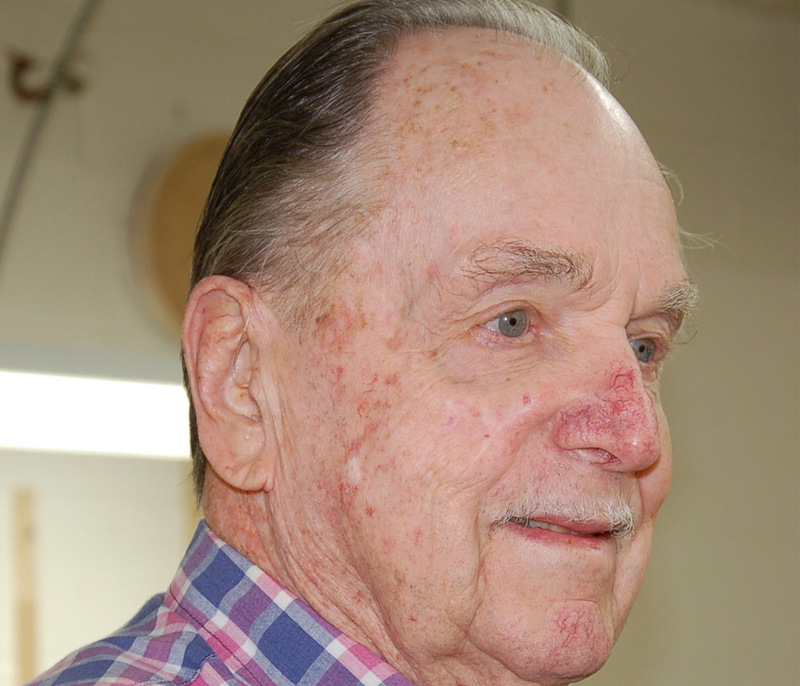 Jim Shuman, a former masonry contractor, came up with the idea of creating a plaque to hang outside a public restroom to signal that assistance was being provided within. 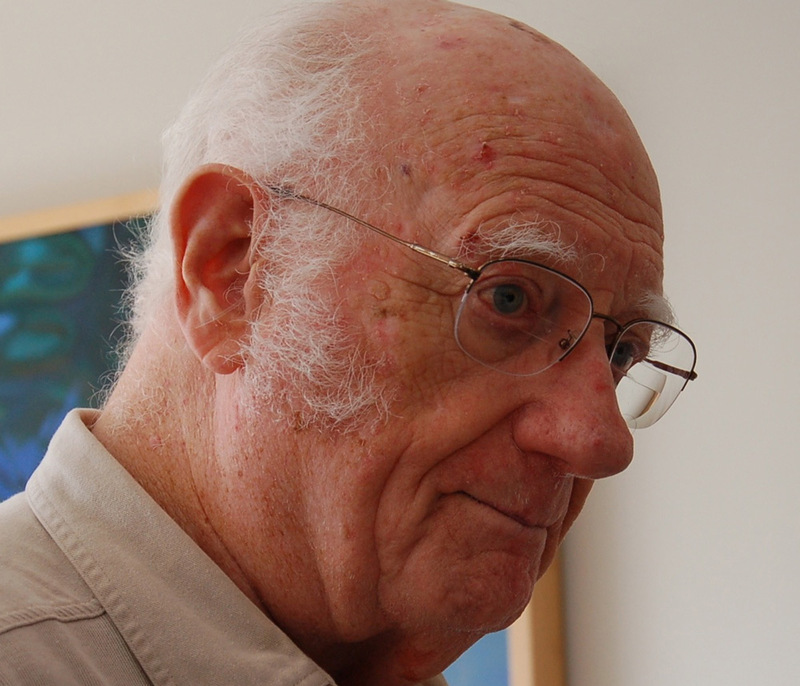 “My wife suffers from memory loss and dementia, and I discovered when we were out in public, oftentimes I couldn’t find a family rest room. Many times I had to go into the ladies room with her. It was embarrassing at times, and I thought there had to be a better way. I thought I could make a little plaque with magnets that we could put on a bathroom door so people wouldn’t be startled." 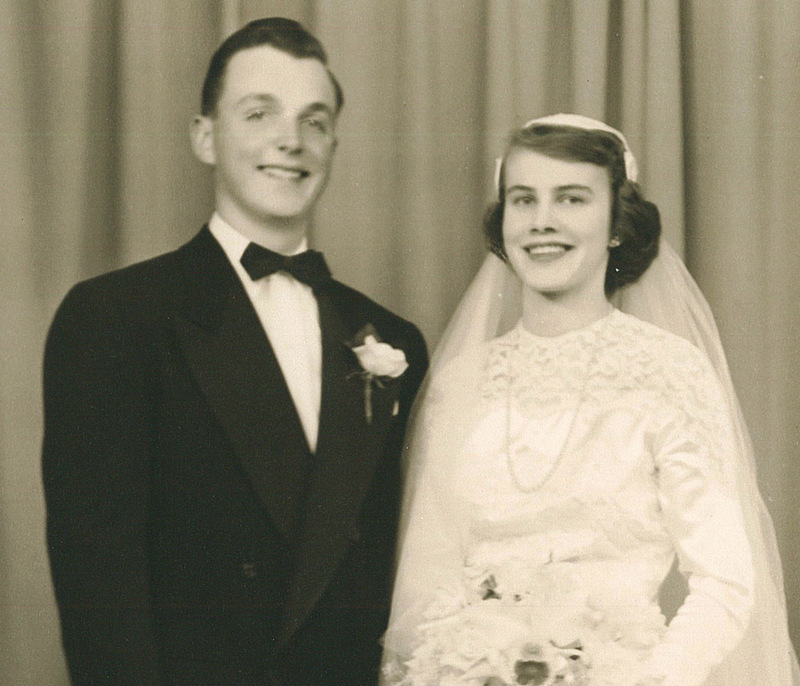 Jim and his wife Mary Lou were high school sweethearts. Mary Lou was diagnosed in 2008 with dementia, Alzheimer’s and temporal arteritis. 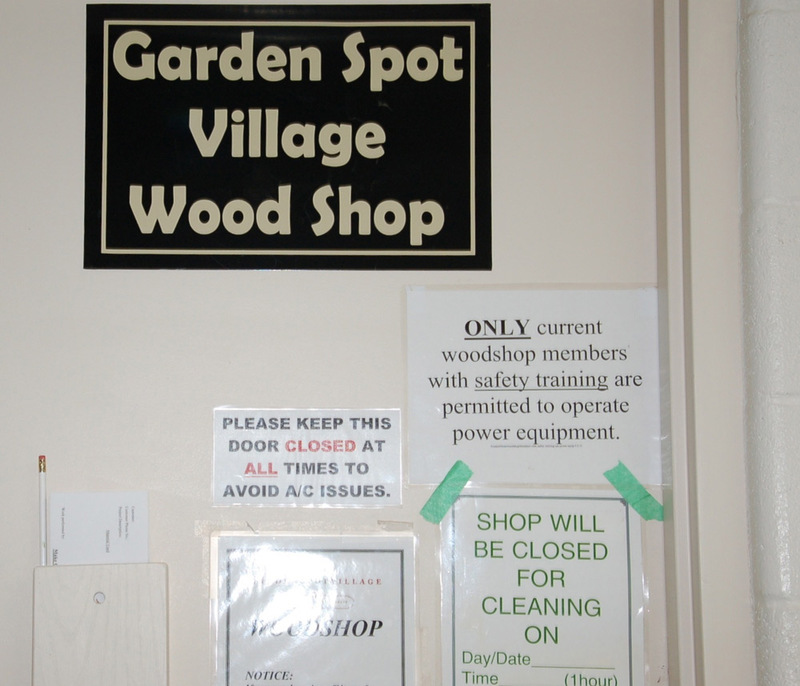 The Garden Spot Village Wood Shop is located in the basement of the sprawling residential living complex. 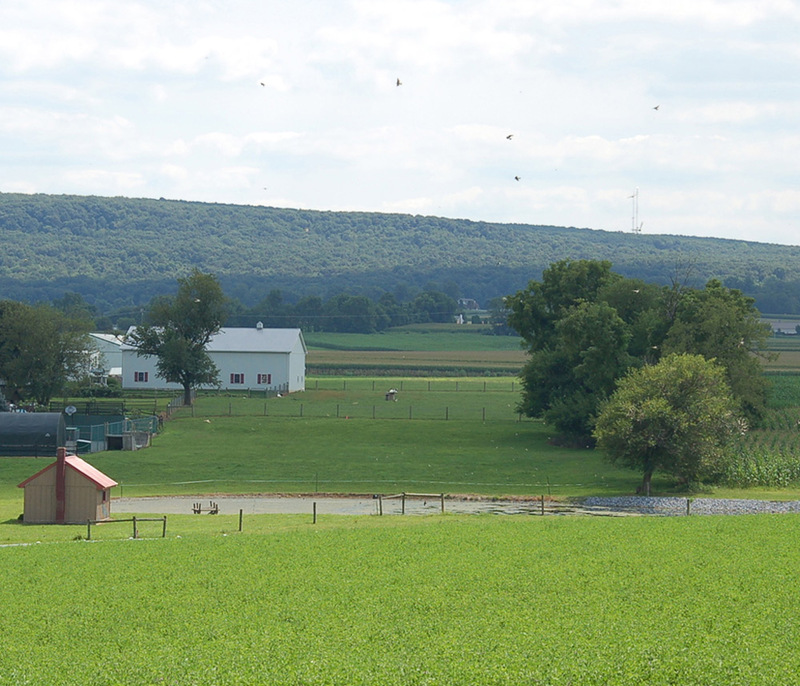 Fully-equipped workstations are set up in a horseshoe formation. 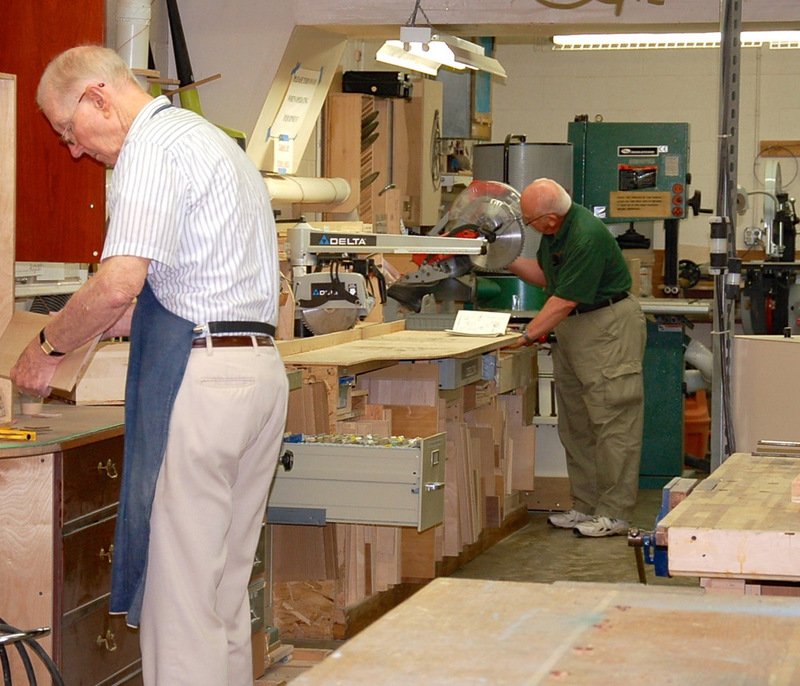 Jim and other woodshop members cut, sand, and bevel the plaques. 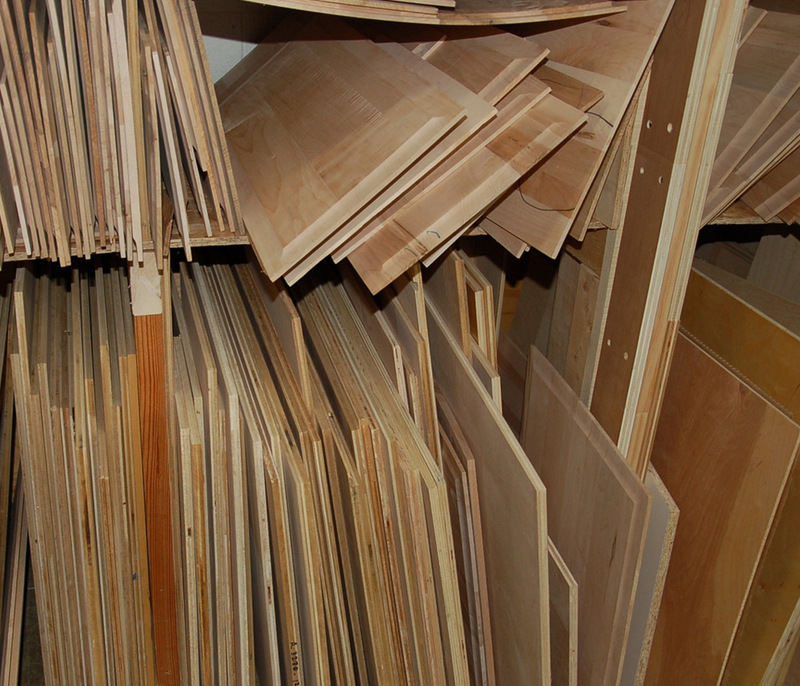 Most of the wood is donated by local cabinet shops. 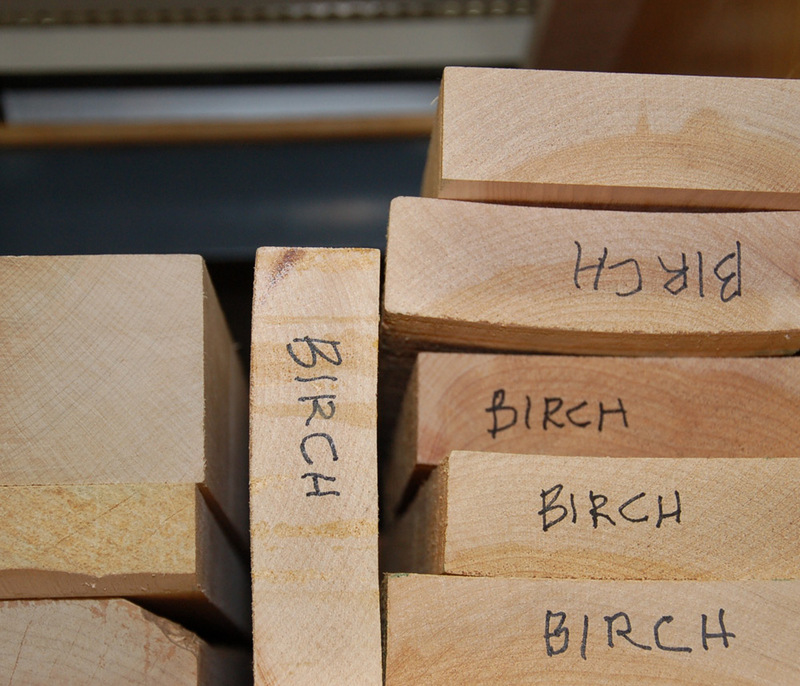 Neat stacks of birch, oak, maple, and other species fill the wood room. 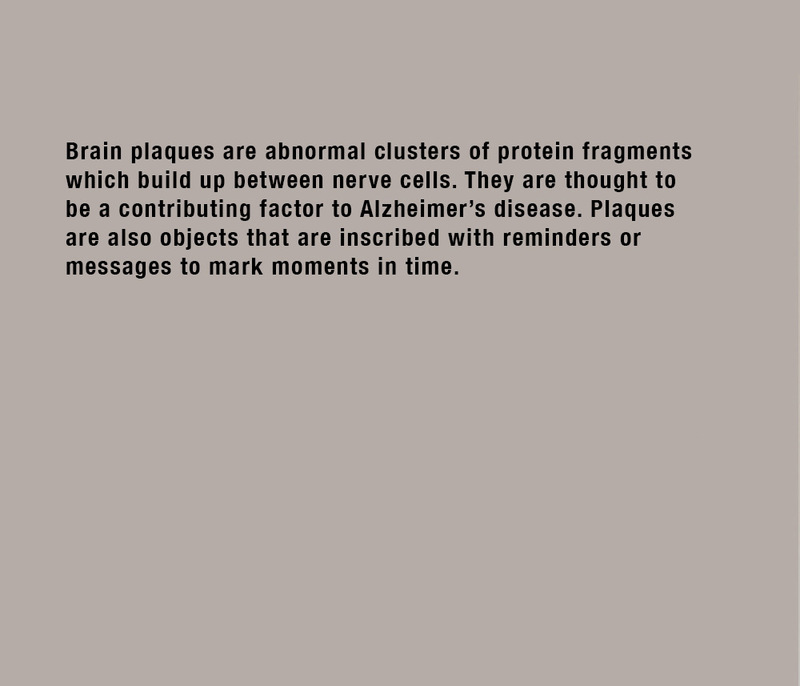 The plaques are designed to fit in the breast pocket of a man’s shirt.